This functional set of fireplace tools includes a shovel, brush, tongs and poker all with antler handles. 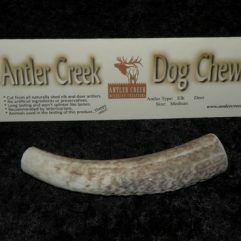 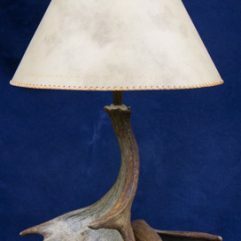 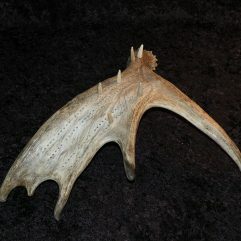 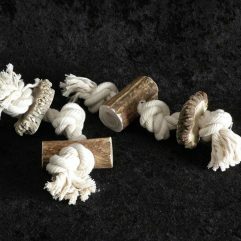 The stand is also made from a nice mule deer antler. 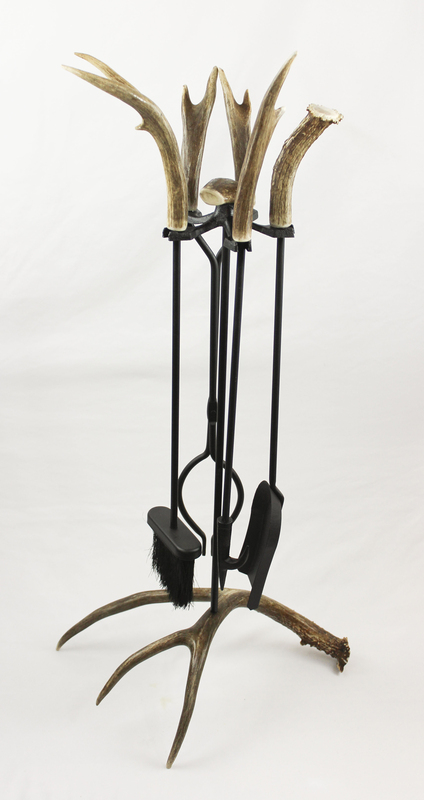 Antique brass tools shown and also available in black.